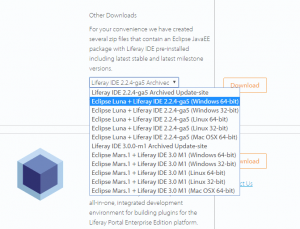 Before we take an interest for Liferay portlets, hook, theme and other Liferay components, we must first setup our work environment by adding some essential plugins on Eclipse. 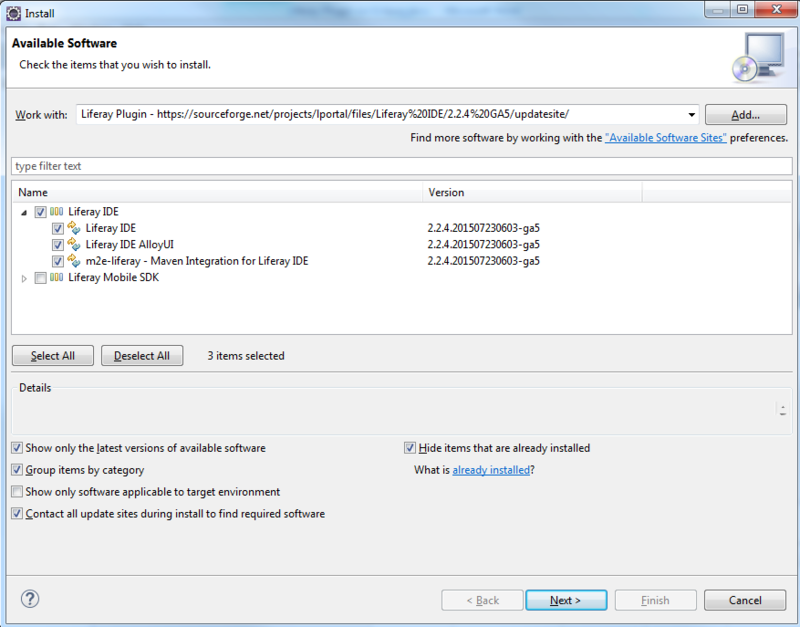 We need to install Liferay plugin on Eclipse. 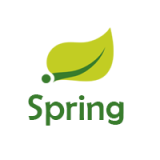 You are ready now to begin Liferay Portal development ! After calculating requirements and dependencies, click “Next”, accept the license agreement, and click “Finish” to complete the installation. 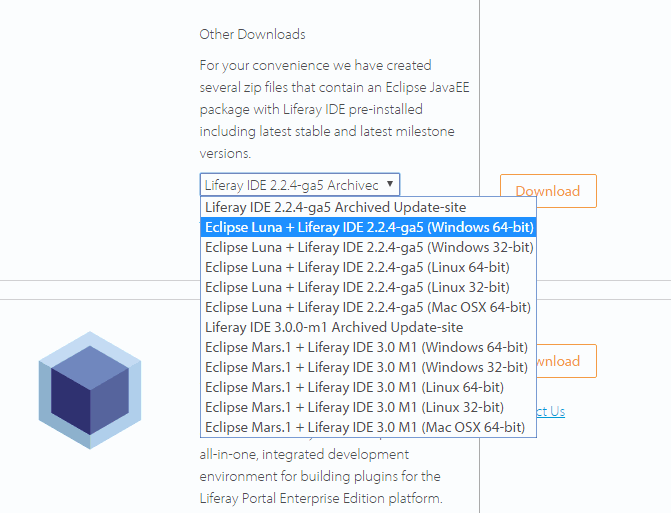 Your eclipse is now configured to use Liferay plugins.